Stylish riffs meet contemporary designs that are created for everyone, making Sonata India's largest selling watch brand. 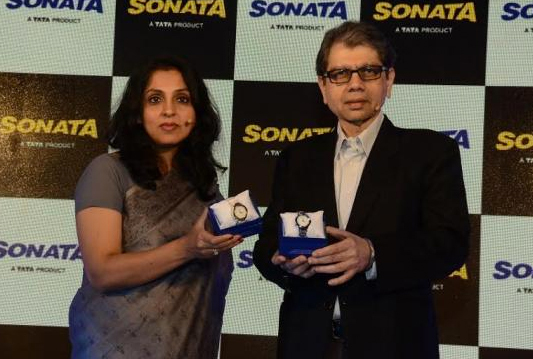 Sonata, India's largest selling watch brand, offers stylish and contemporary watches for everyone. 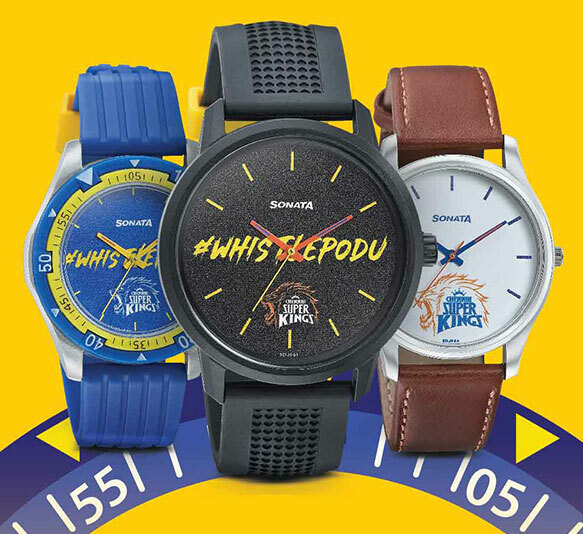 The bold and beautiful designs of Sonata watches capture the aspirations and imagination of those young at heart. The exciting range of Sonata is available in more than 600 designs. Available across Titan Company's 11,000+ authorised watch outlets and the exclusive World of Titan stores chain, there exists a watch for every mood. With exquisite looks, world-class quality and millions of delighted customers, Sonata continues to evoke pride and confidence in the customer.